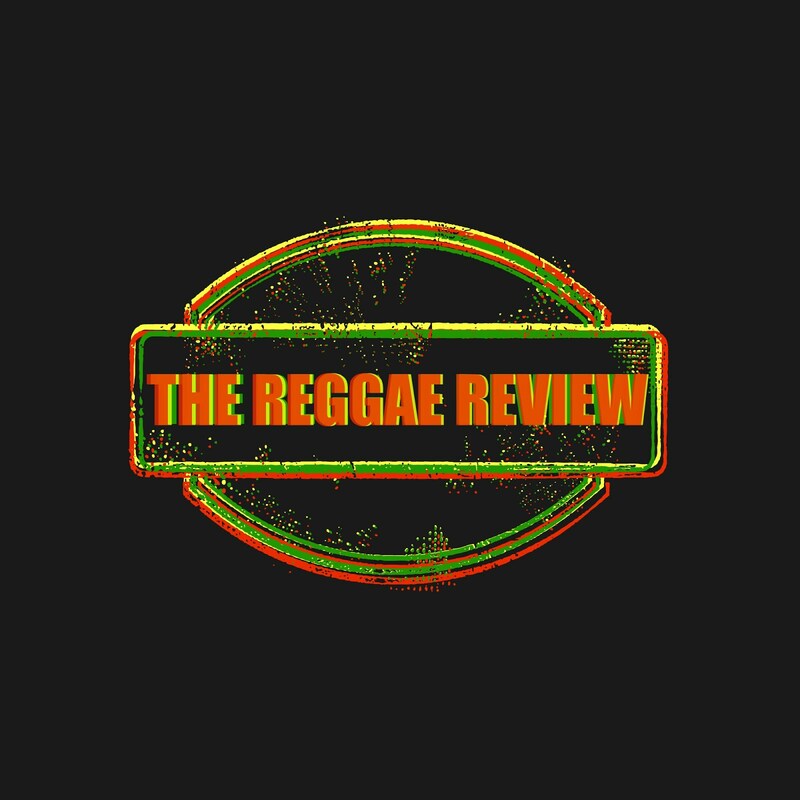 After two awesome shows in Orlando Eric Rachmany from Rebelution was kind enough to grant The Reggae Review an interview on his off day in New Orleans. Thanks Eric and thanks Rebelution! The Interview will appear in three parts. RR: Tell me about Moonlight? What was the Inspiration behind it? Eric: As far as lyrically I was just thinking about just trying to be patient and relate with someone that maybe you don’t normally relate to. So, just having that patience. I thought about being in a location where no one can find you. It’s just one on one with that person and just try to relate and understand each other. But then the music….I always think of that song as a folk song actually. It’s cool how it turned out. It’s definitely different from all the other Rebelution songs. RR: Agreed. The other tune that stood out to me from the moment I heard it was “Running”? Eric: Okay. Cool. There used to be another singer in the band also on the last album and that’s actually one of the songs that he helped write. He did the majority of the song writing on that one. I can definitely tell you what it’s about. It’s just, sort of, I think finding a comfort zone and not paying attention to the standards that the world provides, those are part of the lyrics, and just, sort of continuing on your own path and your own judgment…to not be afraid…you don’t have to be running all the time…you can have that sort of patience and understanding and you can get in that comfort zone and continue. RR: I think a lot of people can really relate. RR: That’s one thing I’ve always appreciated about you guys is that you do music that people can relate to. To me that’s what sets you apart. You guys are very succinct with your lyrics. RR: There was a lot of energy during your set. It looked like you were really having a blast. Is it safe to say you enjoy performing? Eric: Definitely. It’s definitely what we live for. That’s why we like touring the most. Getting on stage…it’s cool seeing all these different places and greeting the fans everywhere.. but we get such satisfaction out of getting on stage and playing the music that we’ve been playing for five years together now. So, it’s definitely our comfort zone on stage. It’s so much fun. RR: It looks that way. It comes through. So, how did it start? What got you into reggae? Eric: I went to see a Don Carlos show back in High School. Do you who Don Carlos is? RR: Yeah .It’s funny, I was actually going to ask you about that because the first time I heard ‘Feelin Alright’ I immediately thought of Don Carlos. When I got to college I met the other three guys in the band. We all met at City College in Santa Barbara. It was sort of through music classes that we met. We just started jammin on some cover tunes. Some of them were Don Carlos songs, some were Bob Marley, even Sublime. Just hangin out with those guys I got to listen to the music they listened to as well. I came to realize how diverse reggae music was and how diverse we could make our version of reggae music. It was cool. I started song writing a lot when I first got into college and once I met the band and we started jamming together just more and more original songs kept on coming out. That’s kind of how Rebelution formed. RR: It must come natural. You sound like you’re comfortable together. You sound good together. Keep it up! The reason I say that is because the reggae band has not been very prominent of late. Eric: I definitely feel you on that. It never used to be like that. There used to be a lot of really prominent reggae bands and somehow it kind of strayed away from that a little bit so we’re happy to bring back that ‘live band’ sound in our sets.